Lesa G. Alliston went home to be with her Lord and Savior Saturday, September 1, 2018 at University Hospital in Cincinnati. She was born on March 9, 1964 in Hamilton, Ohio to Ruby and Gene Gibson. She married William Jeffery Alliston on December 1, 1984. Lesa worked as a radiology tech for University Hospital for 30 years. 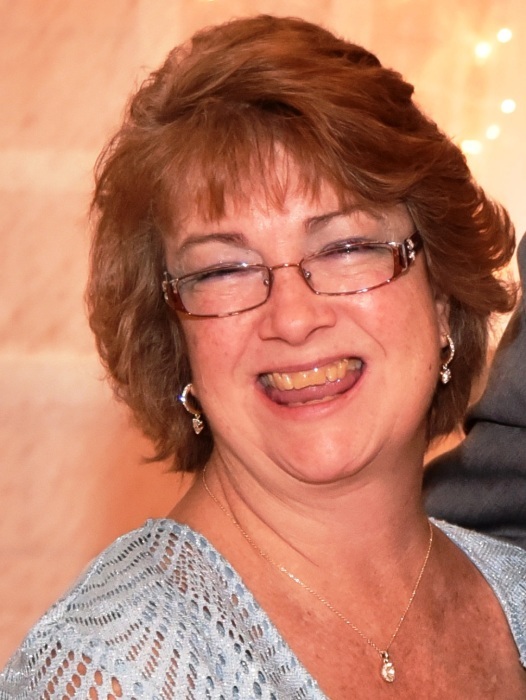 Lesa lived a wonderful life; she showed her love to those closest to her on a daily basis. She loved spending time with her family and friends, watching her son’s activities and being an active member in her church. Lesa had the ability to light up any room with her smile and had a positive impact on anyone that she met. She is survived by her husband, Jeff; Son, Craig (Becca) Alliston; granddaughter to be, Ruby Alliston; sister, Debi Sims; niece, Sarah (David) Gordon; nephew, Chris (Aidan) Sims; and great-nephews, Kobey & Trevor Gordon. Family and friends are invited to the visitation from 5 - 8 pm Thursday, September 6, 2018 at Immanuel Baptist Church 1770 Eaton Rd., Hamilton, OH 45013. A going home celebration will take place at the church on Friday, September 7 at 11 am.